Instantaneously distinguishable all over the globe, Louis Vuitton is one of the world’s most iconic designer names. No matter social standing or wealth status, the Louis Vuitton brand seems to undeniably entice all who lay eyes upon the archetypal Monogram print and distinctive silhouettes. For many people however, the LV dream is that alone – a dream. The average cost of a new LV bag would set you back $3,000, with many newer styles retailing much higher than that. However, if you’re in the market for designer goods there is another option – to go vintage! If you’re not convinced, let’s look into some of the reasons why more and more people are opting for a used bag over one that’s new. Who could turn down a bargain when they see one! 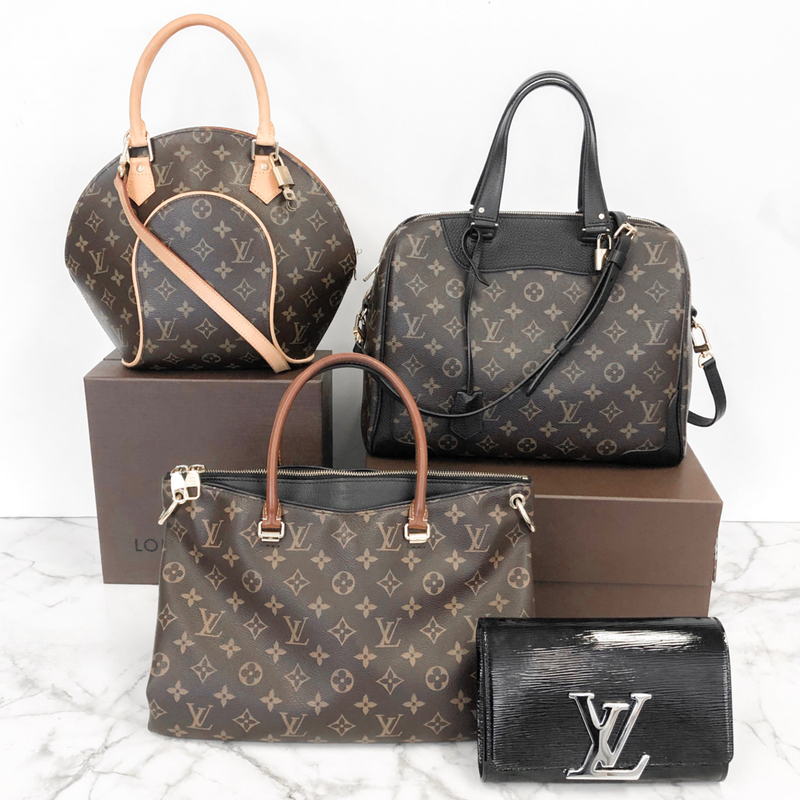 Here at Luxe.It.Fwd we sell pre-owned Louis Vuitton bags in great condition at up to 60% off the price they sell for new. That’s a big saving, especially considering the great condition of the bags. Nothing beats a beautiful vintage Louis Vuitton bag, and whilst many of the newer models maintain a similar look and feel (especially classic designs like the Speedy or Neverfull), they lack the archetypical colouring and finish that the house became renowned for. The older models showcase an authentic design and traceable history that we can have the opportunity to become a part of. Now more than ever it is so important to ensure that we look out for the environment and care for the world that we live in. Through buying pre-owned we are doing a small part in conserving resources and minimising waste, all whilst achieving a killer chic look! 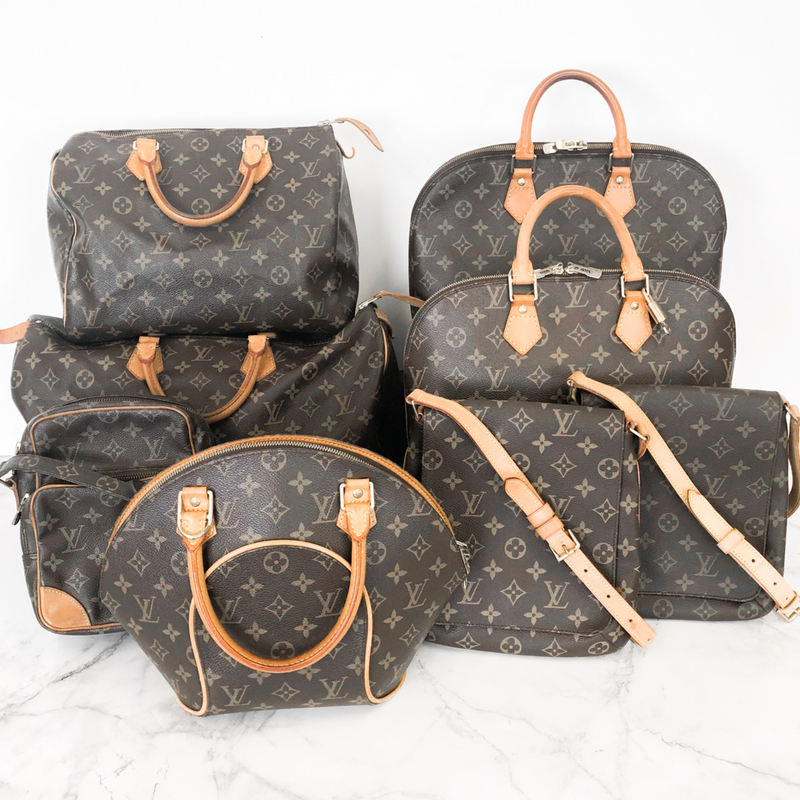 To see some of these beauties yourself, browse our collection of gorgeous preowned and vintage Louis Vuitton bags.